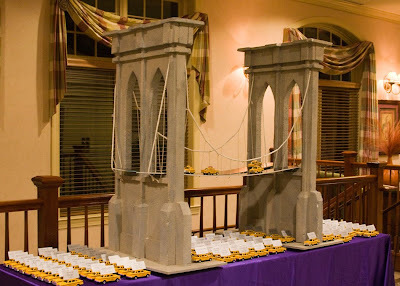 November 8th, Donna & are partied with the Shalit family for Jordyn's Bat Mitzvah. This was the 2nd time I've done photography & video for this family. 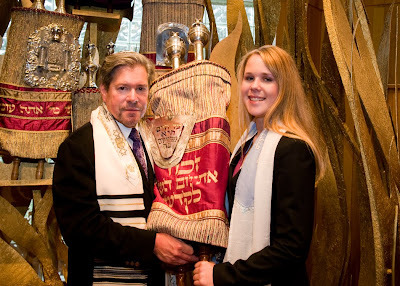 I was at Alexa's Bat Mitzvah a few years back. 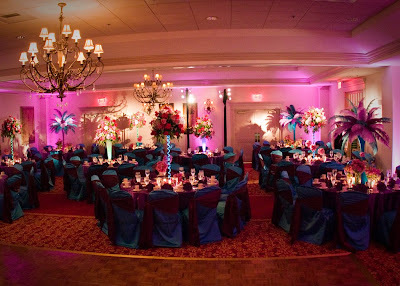 It was held at Woodcrest Country Club with decor by Dale & Michael Lieberman of Petal Pushers. 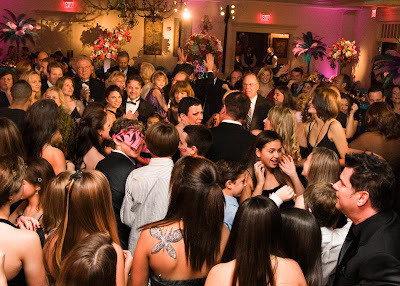 The crowd danced to the exciting Emcee Richie who was provided by Norma Michaels Entertainment. He had the crowd in a fever from beginning to end.